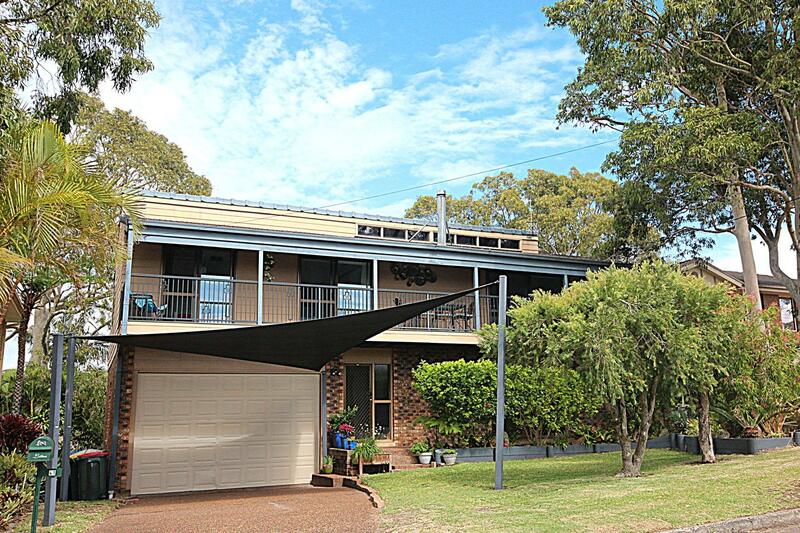 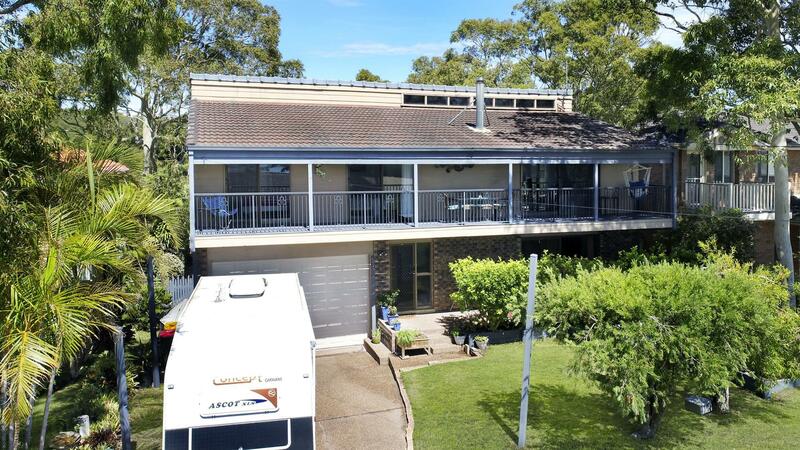 Stunning north-facing home nestled on the crest of Lucrative 'Whitbread Drive' in Lemon Tree Passage, capturing waterviews and a beautiful bushland outlook from every aspect! 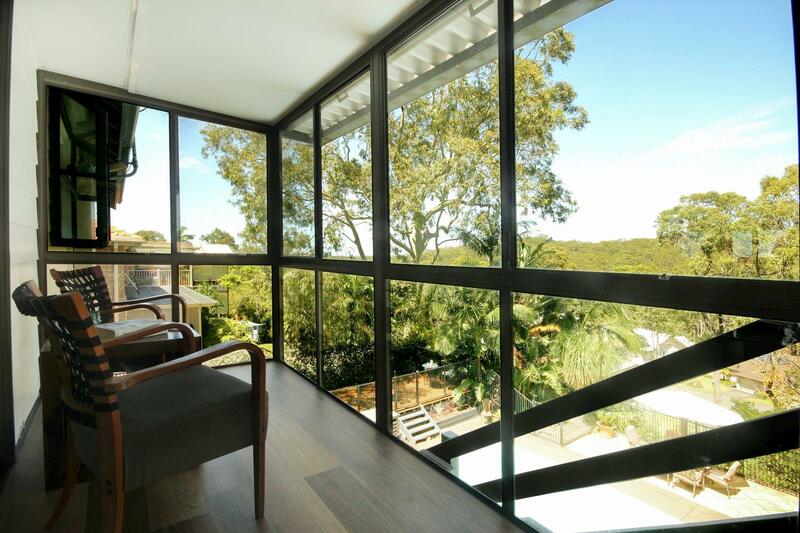 Solid custom construction and with some loving upgrades over time, combine with the flexible floor-plan to enhance the homes pure liveability. 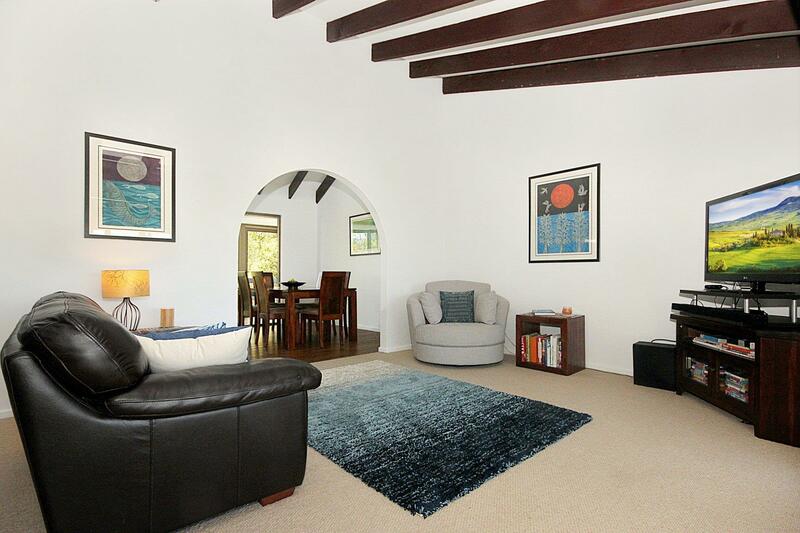 A home that has been greatly enjoyed and created to provide an enviable lifestyle, and a unique opportunity for someone to secure something special. 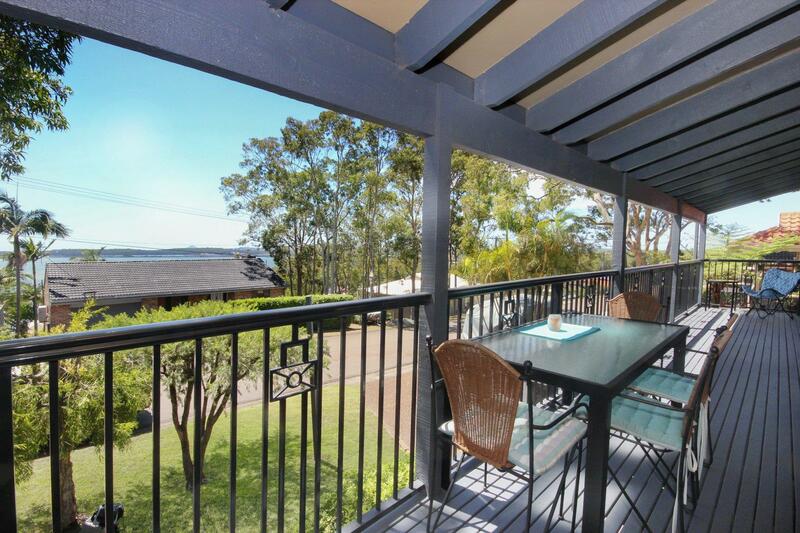 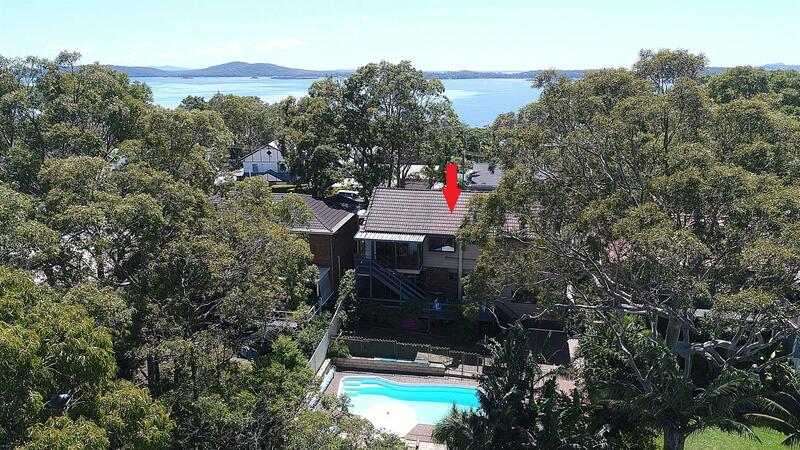 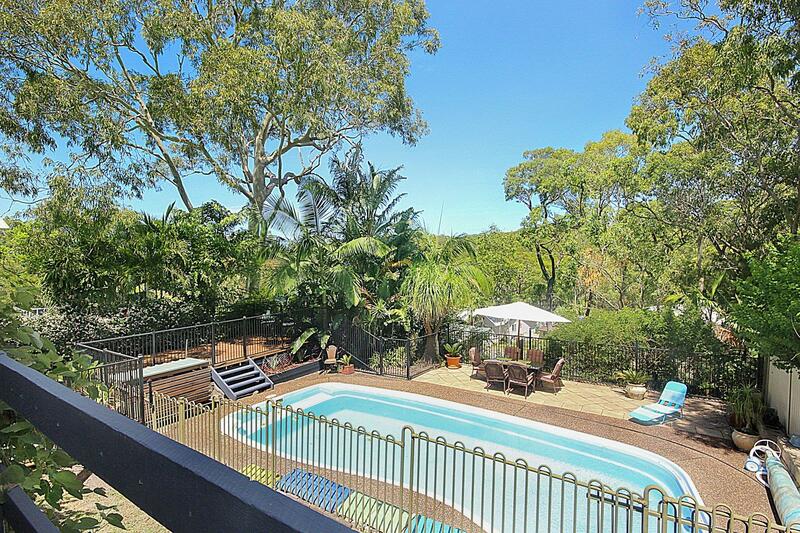 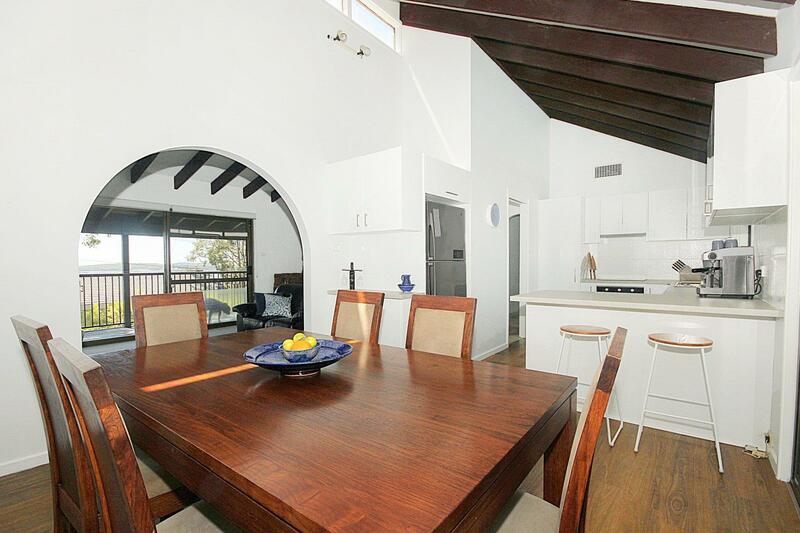 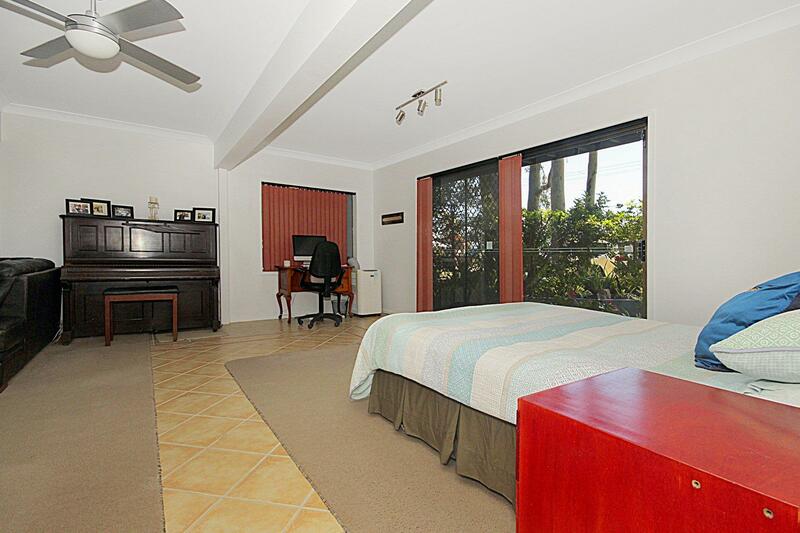 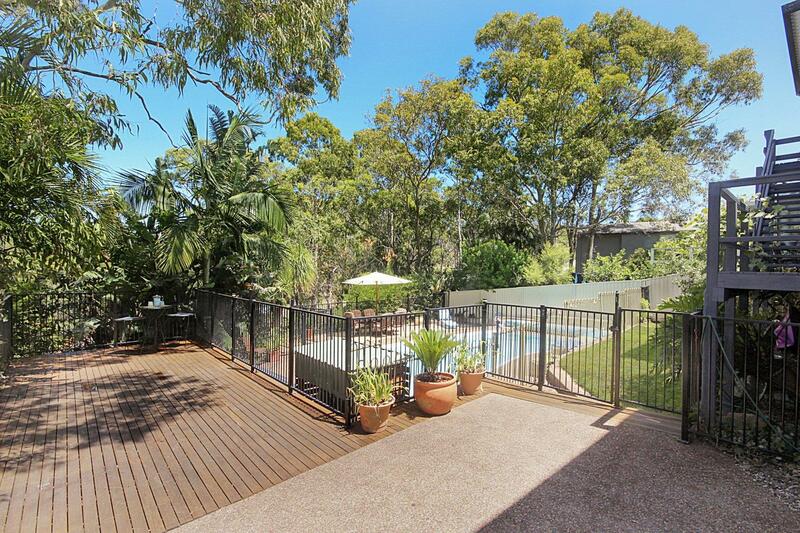 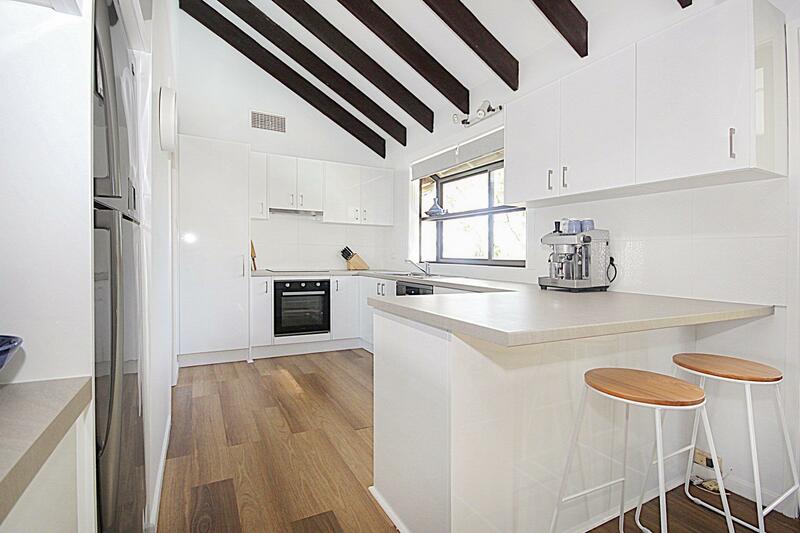 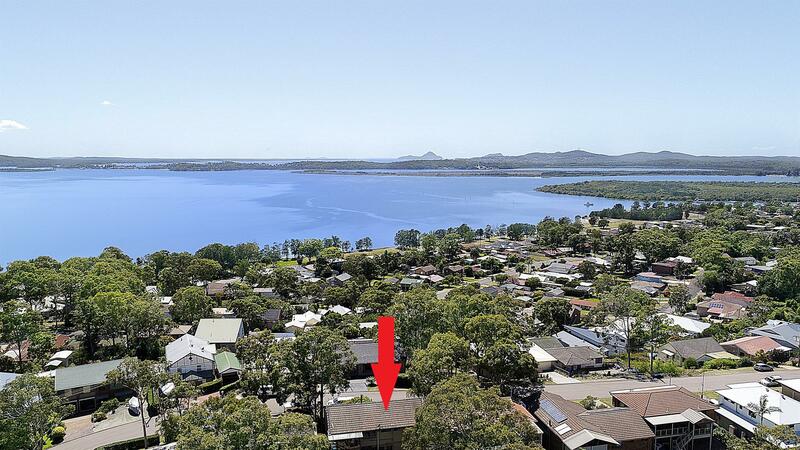 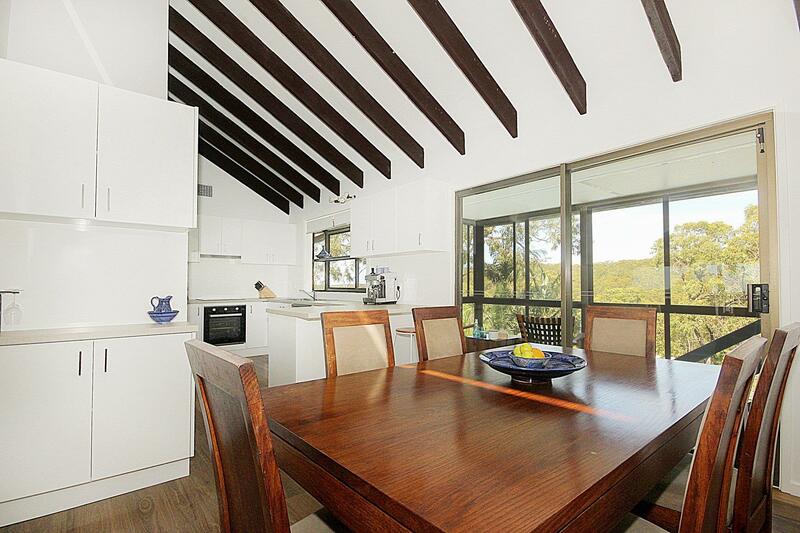 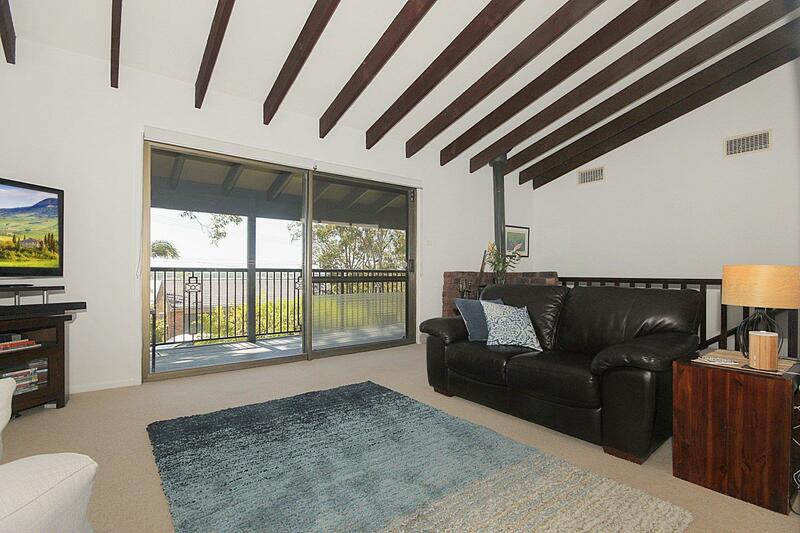 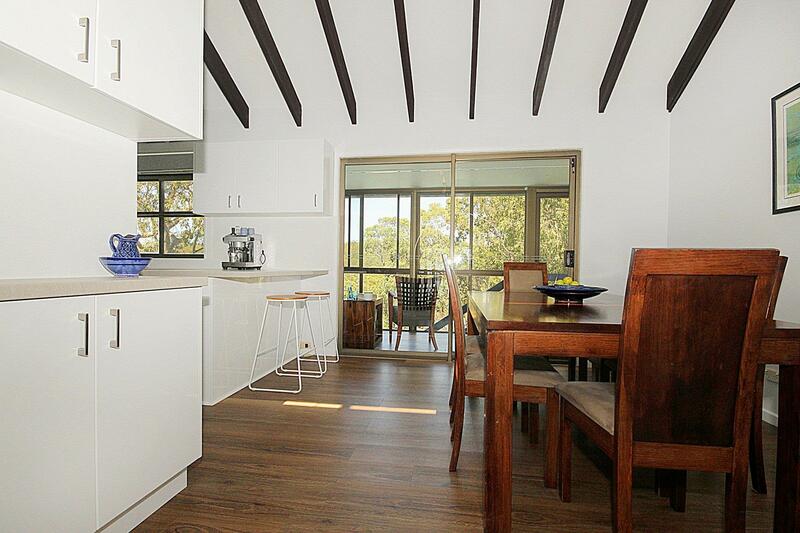 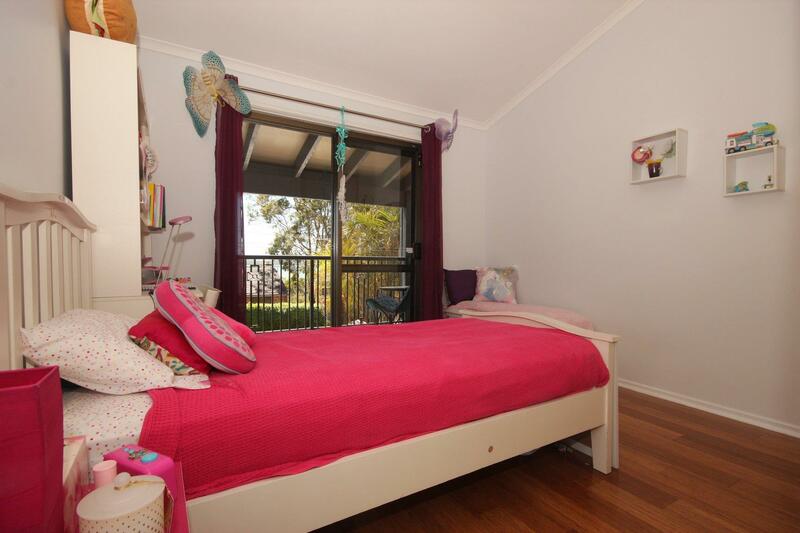 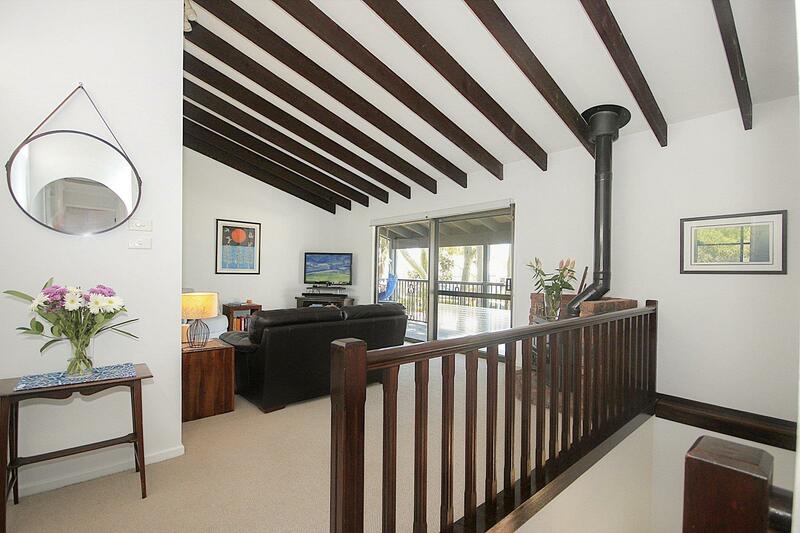 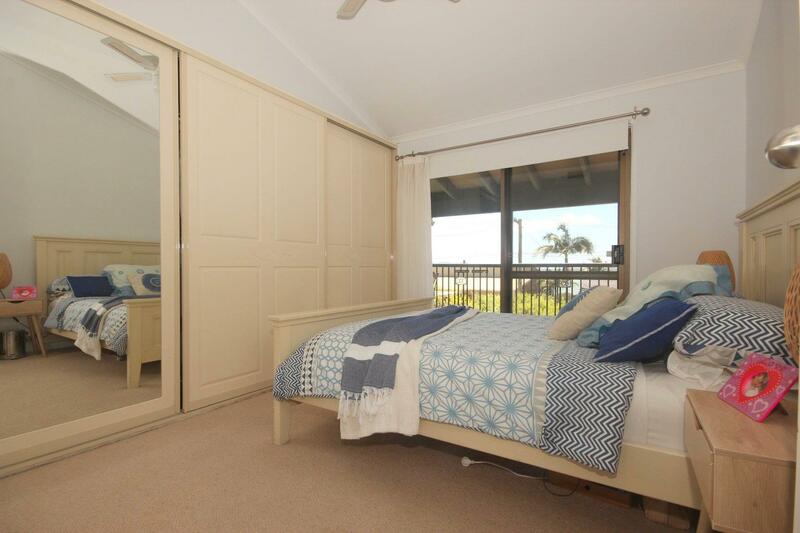 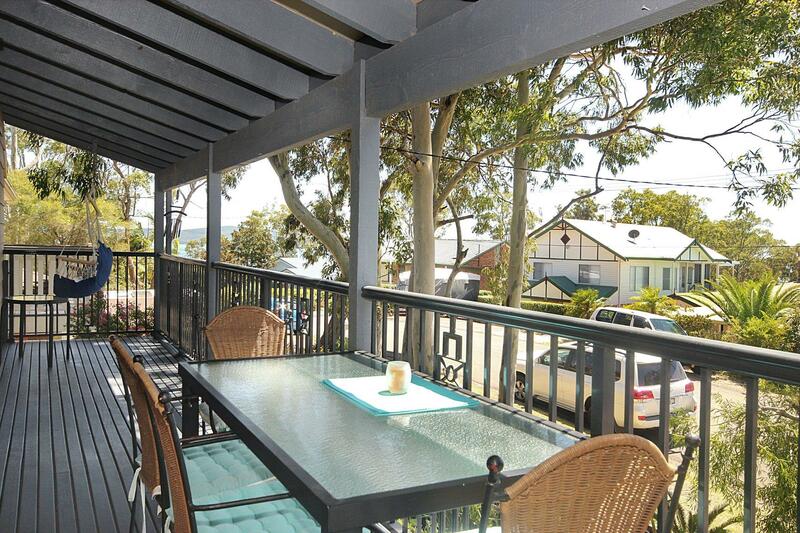 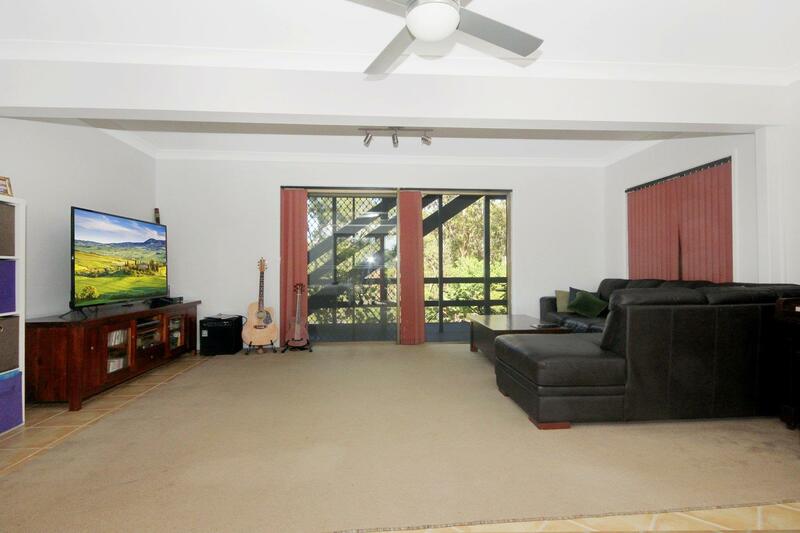 Dear Rodney, I am interested in 41 Whitbread Dr, Lemon Tree Passage, NSW 2319, Listing Number 2890169 which I found on http://portsiderealestate.com.au.